I'm trying something a little different today haha as stated in the title. 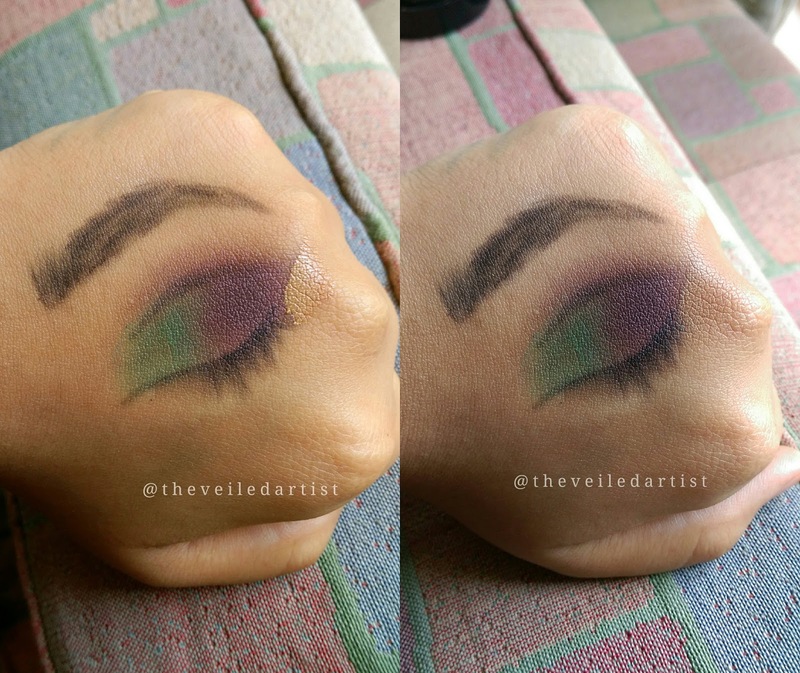 I created an entire tutorial on The Back of My Hand! Because well.. why not? 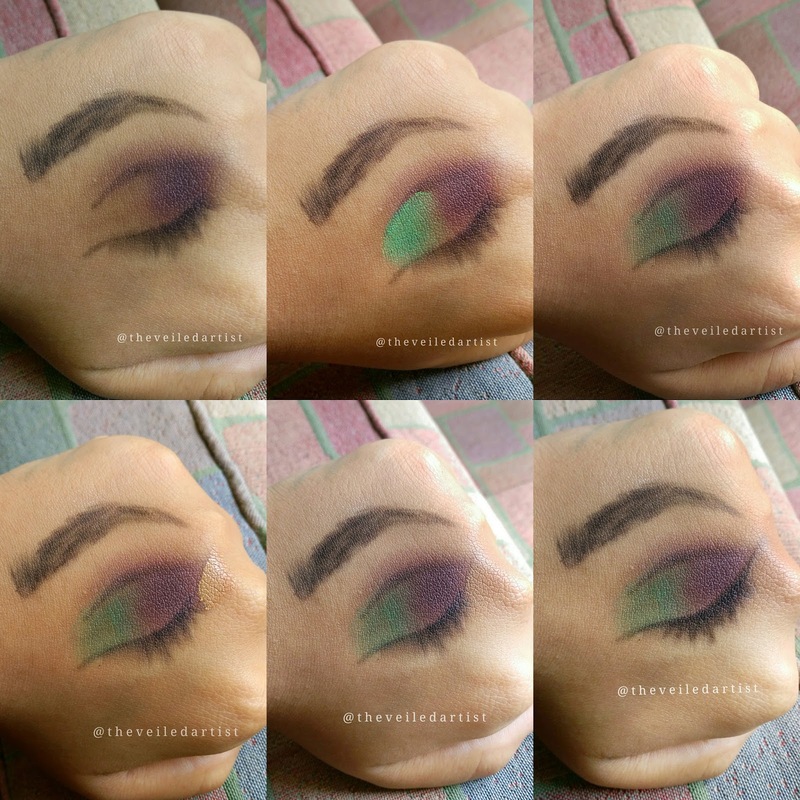 It's the basic two colour smokey eye technique that's just 4 steps long! It's insanely easy to follow so I hope you enjoy it! 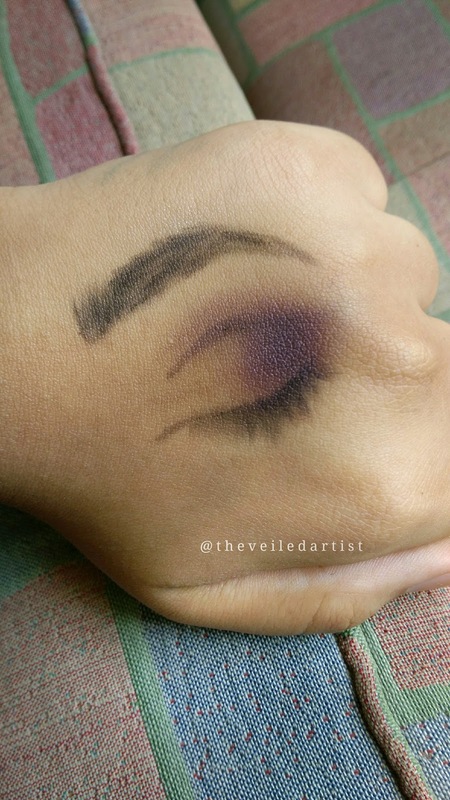 After priming your lids, apply the dark purple shade into the outer v of your eyes and blend it halfway onto the outer part of your eyelids. 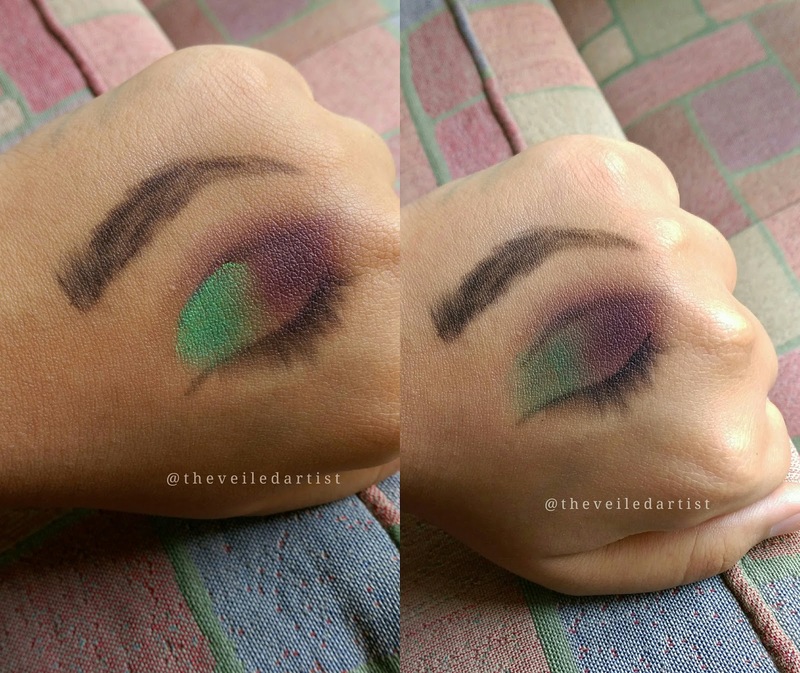 Blend the green shade into the inner corners of your eyes and blend it into the purple we first applied. 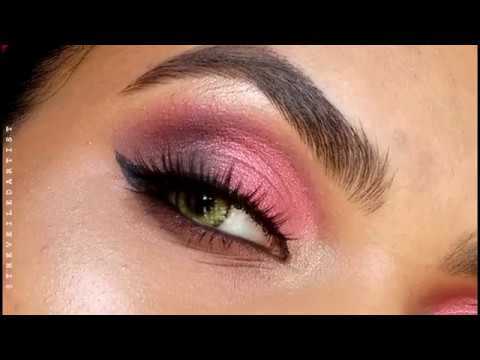 Clean up the outer v using foundation and draw a line from your lower lashline towards the tail of your eyebrows and blend it out. 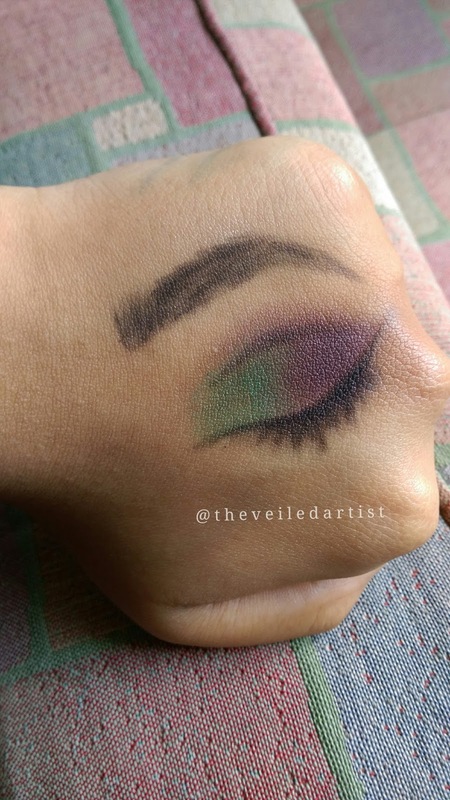 Do your preferred eyeliner style and add a few coats of mascara to those lashes and we're done!! So that was the tutorial guys! Haha please feel free to comment your thoughts below or on my social medias! Did you love it did you hate it?